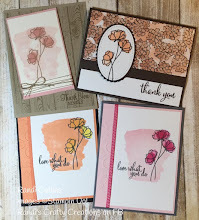 I can't get enough of the Cookie Cutter Halloween stamp set. I'm giving popcorn this year instead of candy. I made 100 of these fun Halloween treats in about an hour. 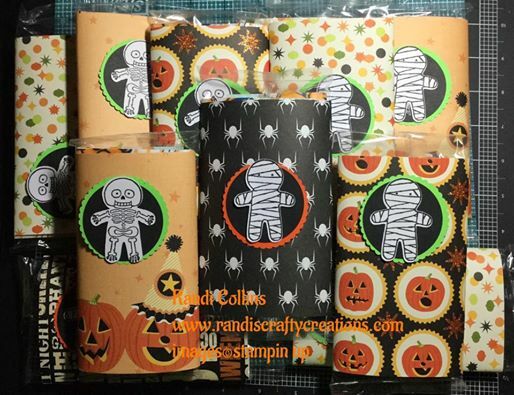 I used a lot of my scrap Halloween paper to wrap these mini popcorn packs for trick or treaters next week.